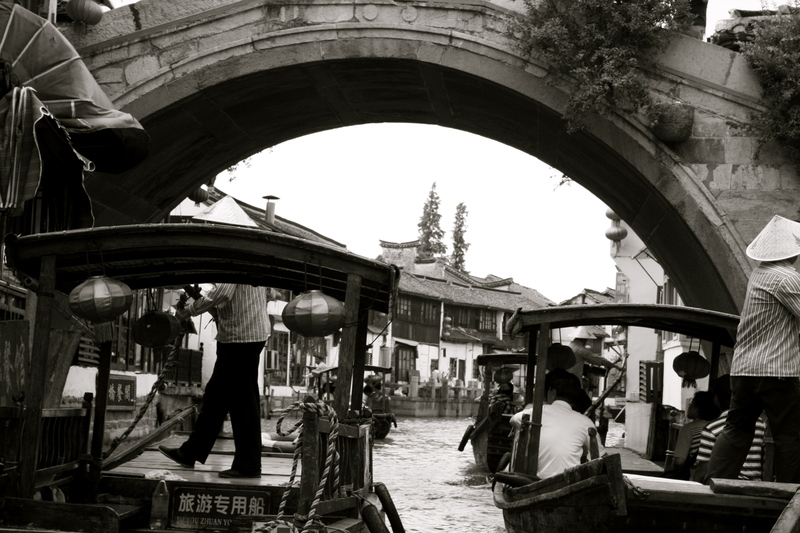 Zhu Jia Jiao is about one hour car ride from Shanghai, and it is kinda like Venice in China. There are old Qing stone houses surrounded little water ways, and bridges connect the different areas for passengers on foot. For about 30 yuan, you can hire a little boat that’ll take you from one end of the village to the other end of the village. The waterways sure are narrow! Despite not being as famous as Zhou Zhuang, there were definitely a lot of tourists. Authenticity sells here, and so, various vendors were trying to advertise traditional medicines and other traditional foods that were sold in Zhu Jia Jiao in the past. The presence of tourism-driven endeavors is, however, very obvious here. There are plenty of signs advertising ‘sunset view’ or ‘water view’ in English. i guess it is trying to attract a Western backpacker crowd? Included in the price of our entrance ticket, were some museums, so my brother and I decided to capitalize on that. We went to a medicinal hall, which had one of those ceiling-high, wall-wide medicine chests, where they pick out herbs for you based on a prescription. We also went to Qing dynasty post office, which I thought was pretty cool. It is always interesting to see pre-modern communication networks. We left Zhu Jia Jiao before lunch, as my dad was not so convinced about the dining options in Zhu Jia Jiao, and preferred to go with city options. After lunch, my brother and I walked the French concession again. It does certainly have a very bourgeois feel to it. My mission this time was to find the Sun Yat-sen museum, since that’s a theme for a lot of my holidays in the Chinese world. 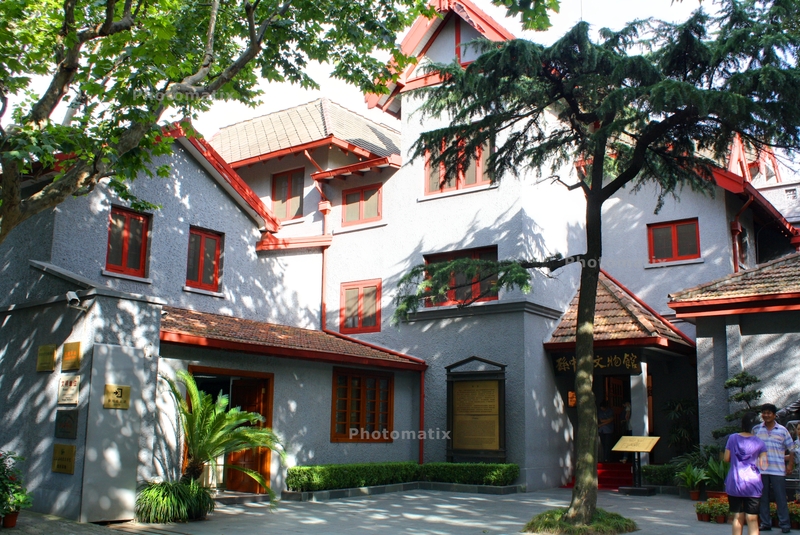 Sun Yat-sen’s museum, like Soong Ching Ling’s was set in a pretty villa. Having been to many, I guess sometimes, I don’t quite know what to get from new ones, since they repeat information. But oh well, fascination fulfilled! After a long day of walking, we joined our parents for dinner at one of those fancy hotel buffets. Boy, was it expensive at over 300 RMB. 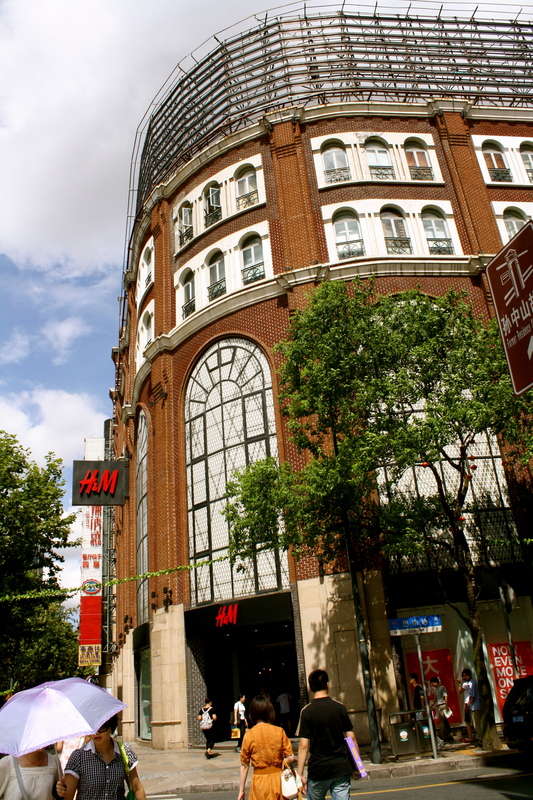 China has certainly gotten much, much fancier and more expensive since I last lived in the Yangtze River region some five years ago!